We will provide you with our guide for local trips in the Westfjords. The possibilities are only restricted by your imagination. 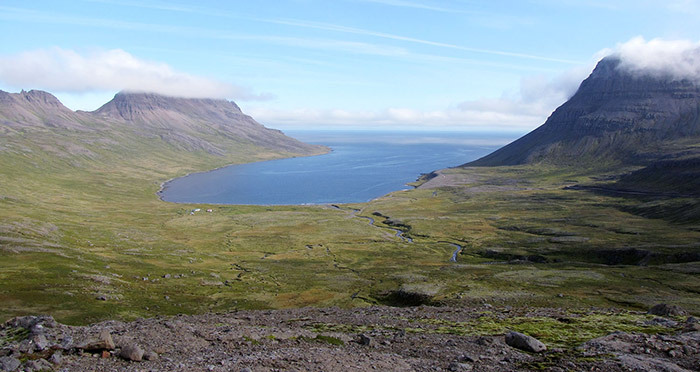 One of our very special tours are trips to Westfjords which is the north-west part of Iceland. There you can enjoy scenery of stunning untouched nature and rugged coastlines. This part of Iceland is very remote and some locations are totally uninhabited. 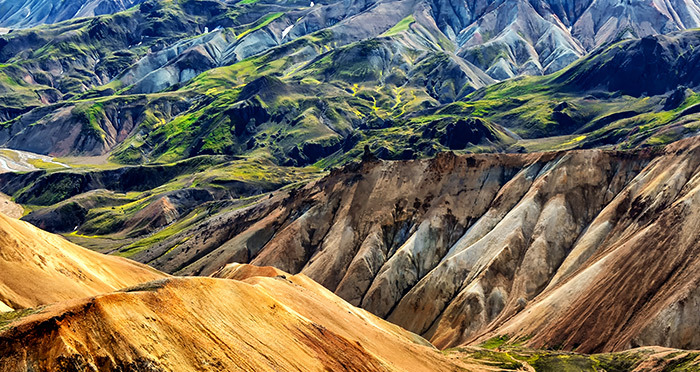 The Icelandic highlands offer endless sightseeing opportunities. Hiking across Iceland is very popular and a rewarding experience. 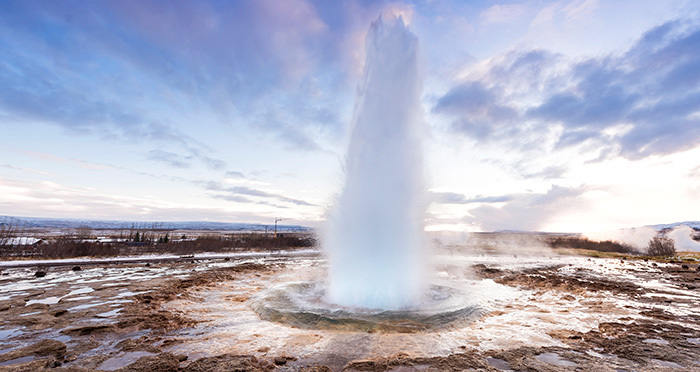 The Golden Circle is a series of famous sights in southern Iceland, which can be visited in 1 day.